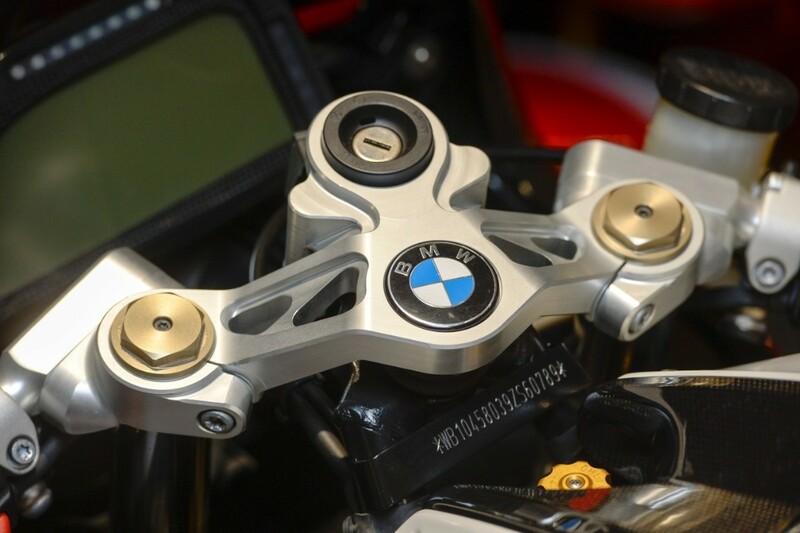 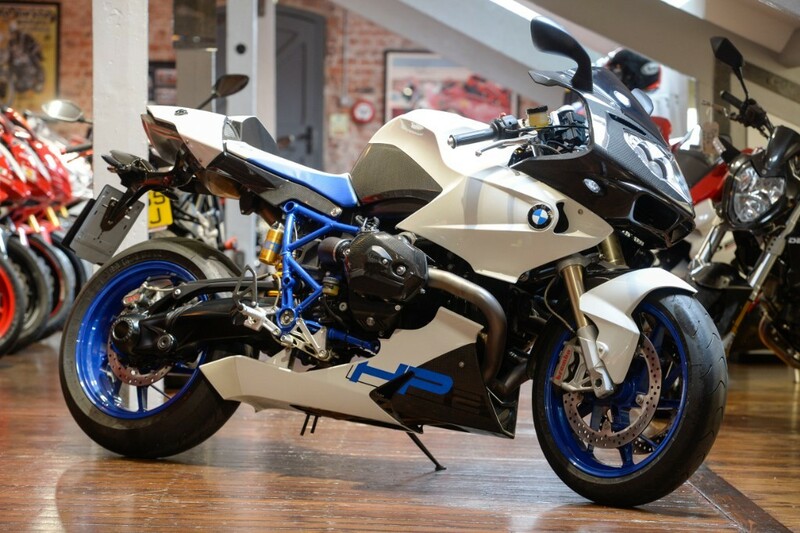 THE BIKE SPECIALISTS, TRADING STANDARD AWARD WINNERS We are pleased to offer our Beautiful BMW HP2 for sale. 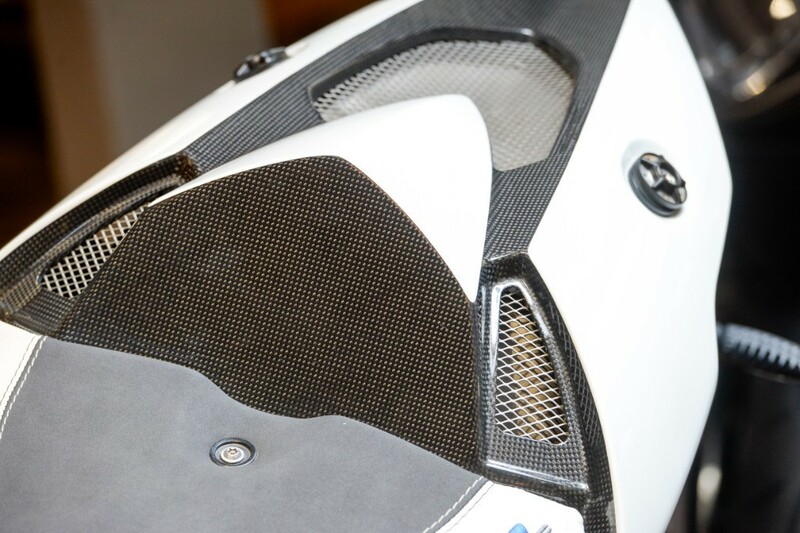 This 2010 machine has covered just 284 miles and its many carbon fibre body parts are finished in the White paint scheme. 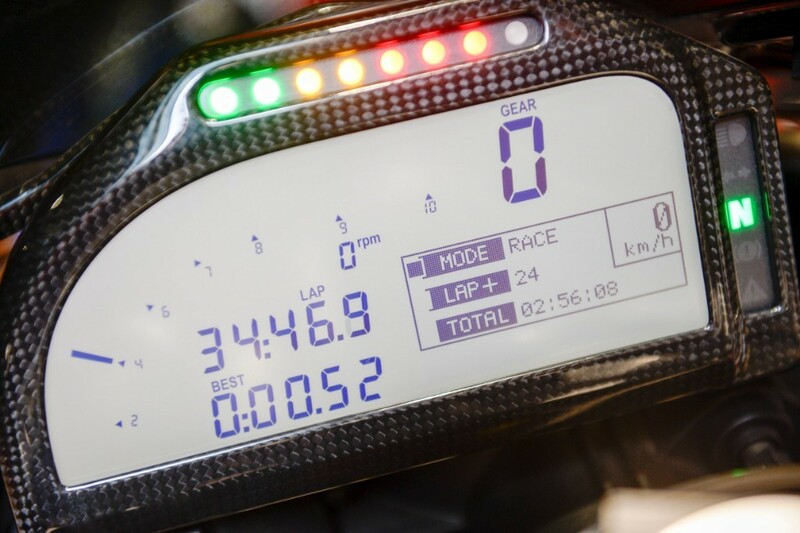 The bike is supplied with the handbook/service book showing three services with last having been carried out at 257 miles in October 2018. 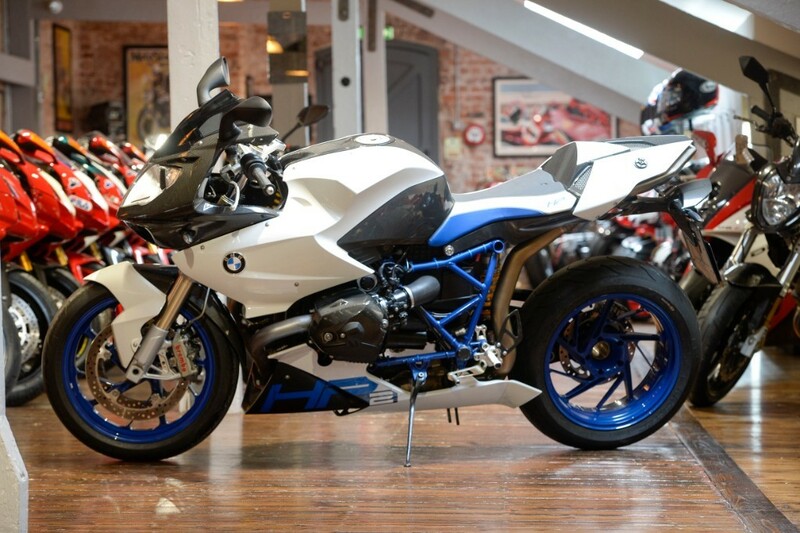 The BMW HP2 Sport is the legendary boxer-engined sports motorcycle produced by BMW Motorrad from 2008 to 2012. 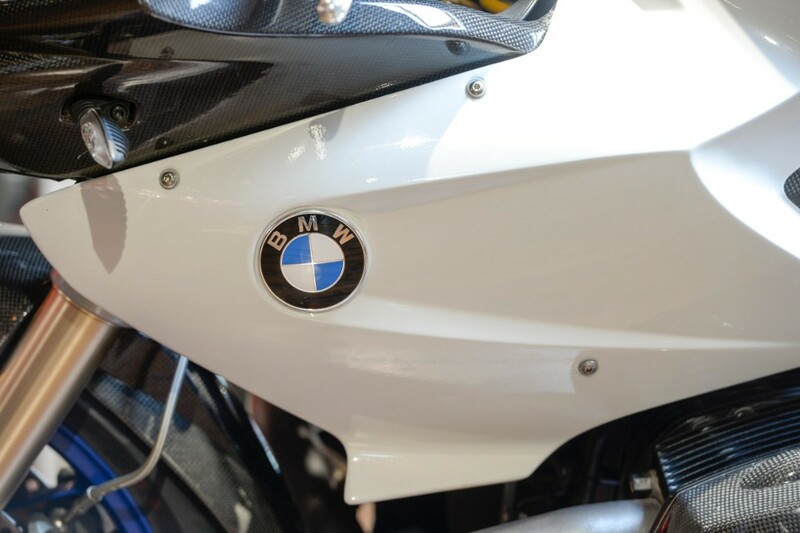 It was the successor to the R1200S. 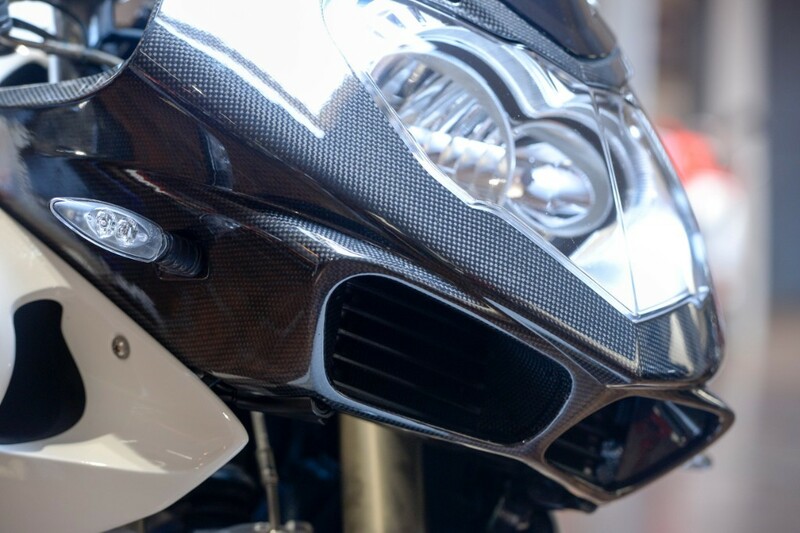 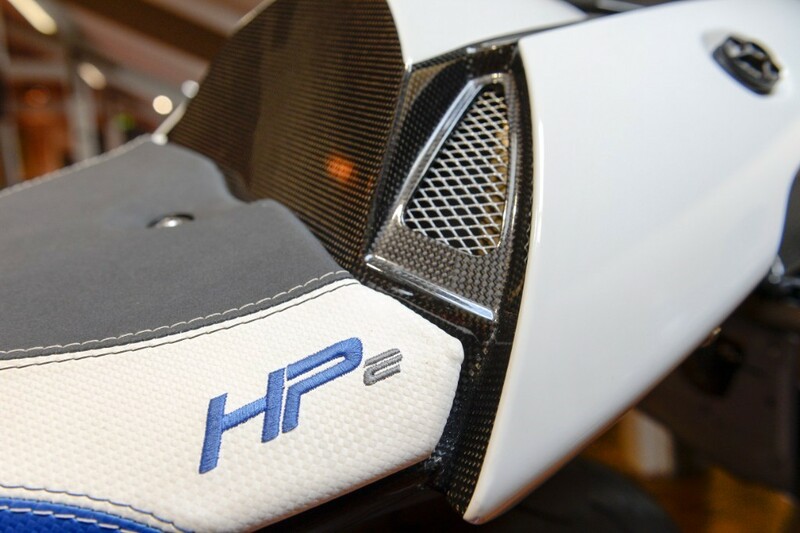 At 178kg and 128hp, the HP2 Sport is even lighter and more powerful than the R1200S with its frame being tubular steel and the rear subframe a lightweight self-supporting carbon fibre semi-monococque seat unit. 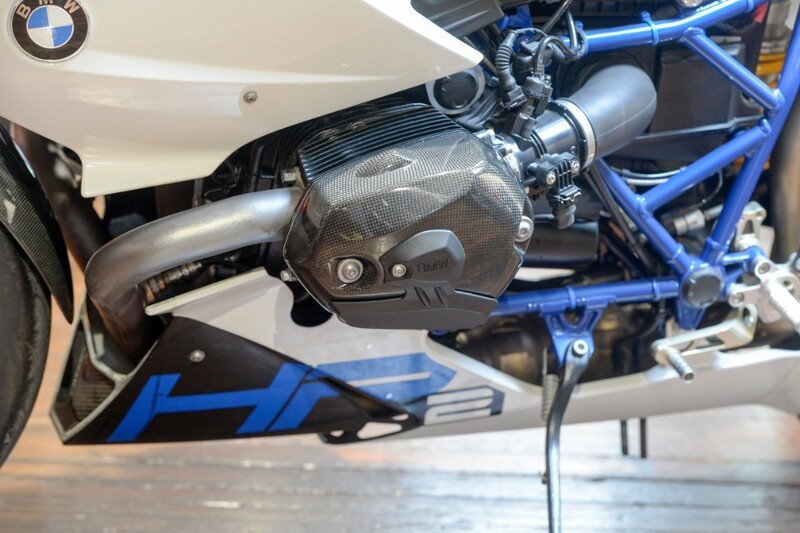 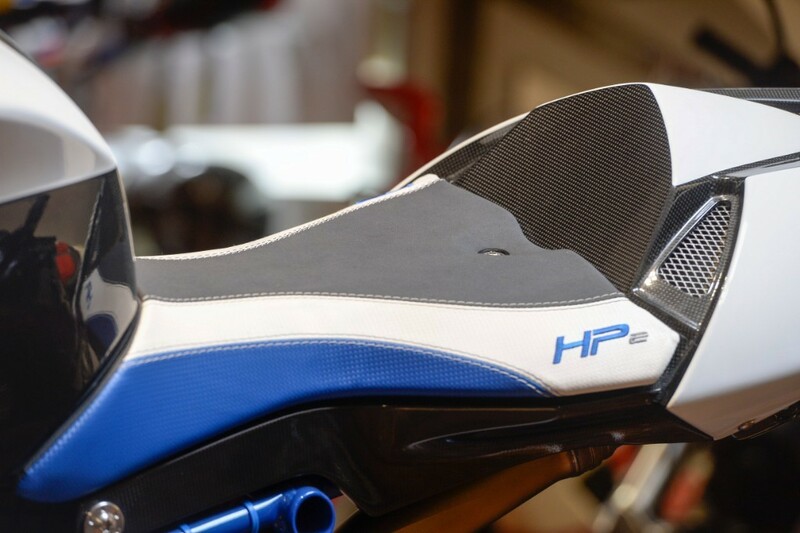 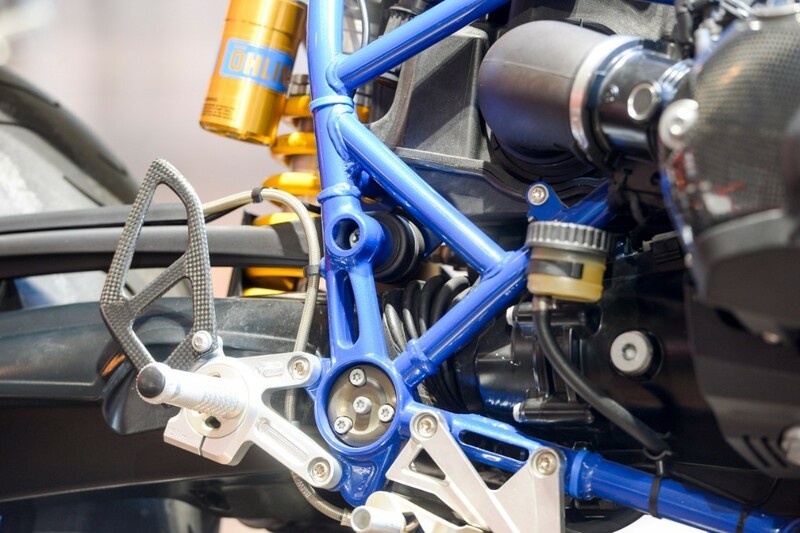 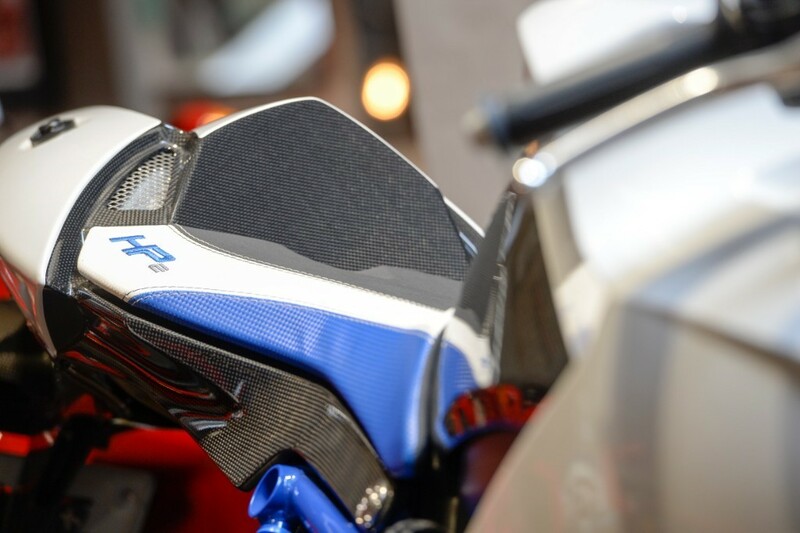 The HP2 Sport is fitted as standard with a quick shifter, Ohlins suspension and many carbon fibre body parts. 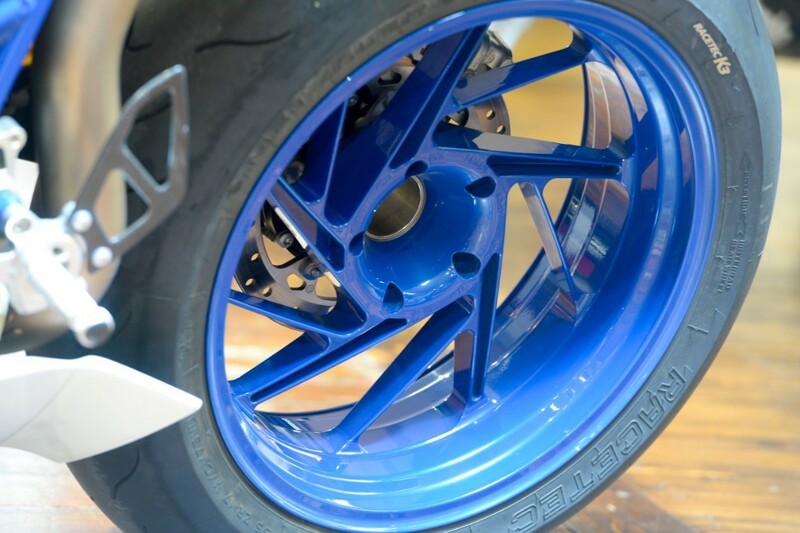 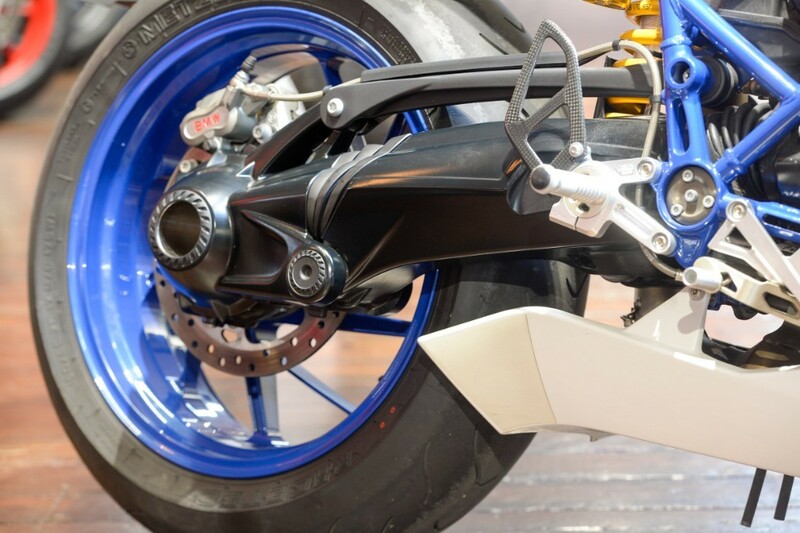 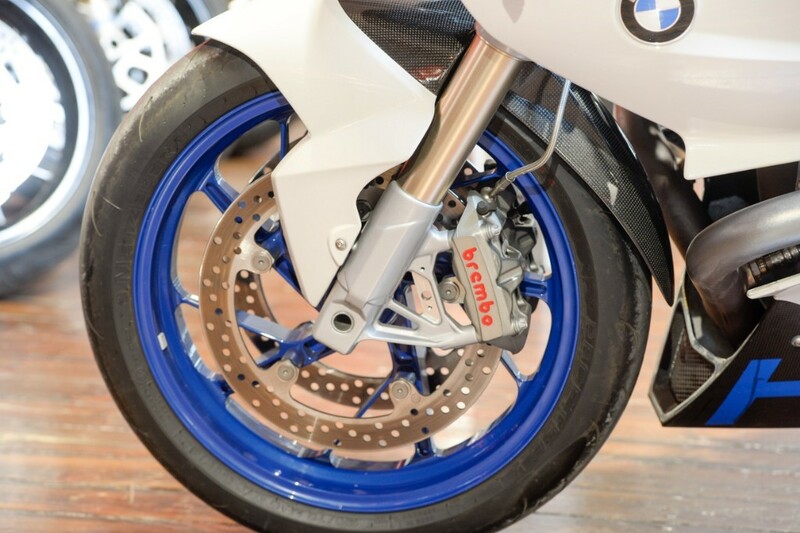 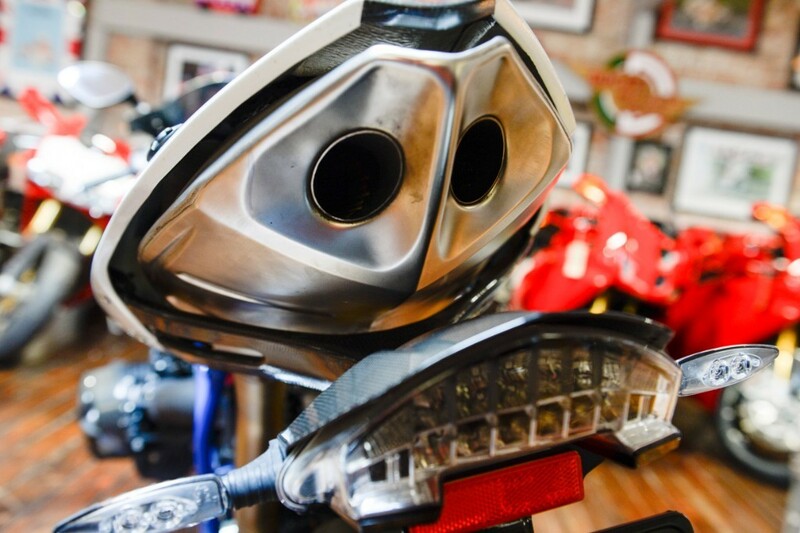 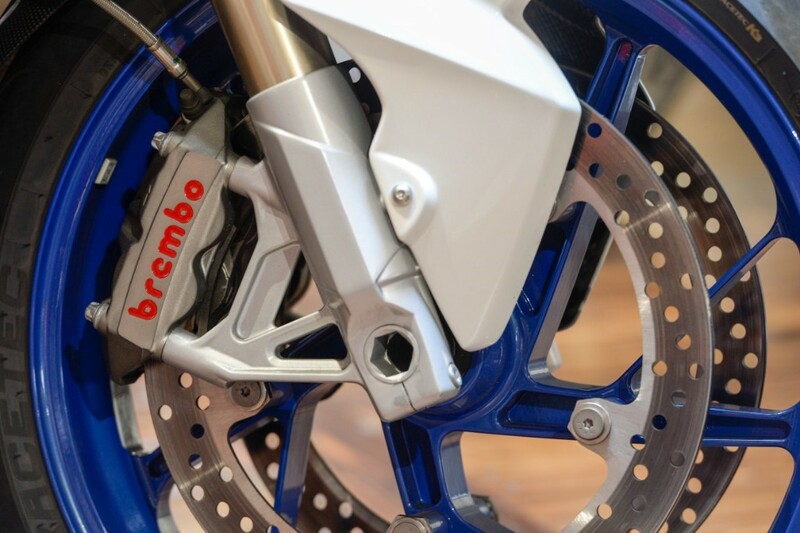 Front brake calipers are Brembo "race-spec" Monobloc, wheels are lightweight forged aluminium, and tyres are Metzeler race compound items. 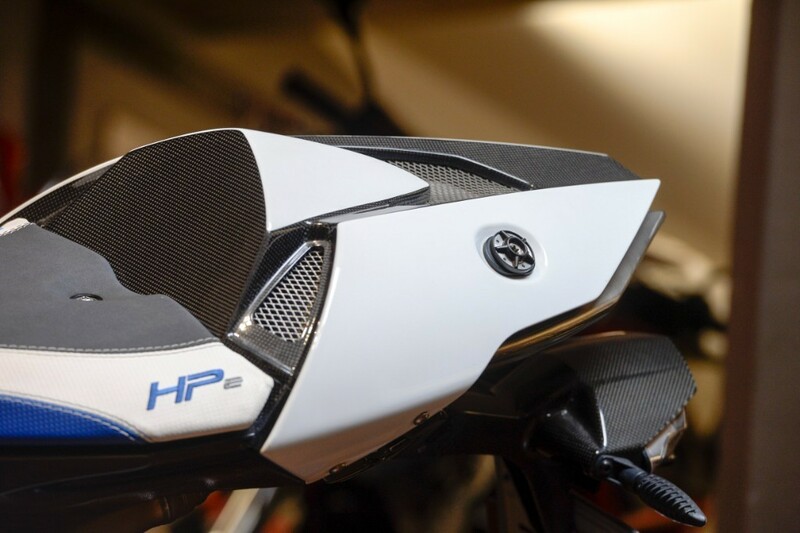 The HP2 Sport was very well received. 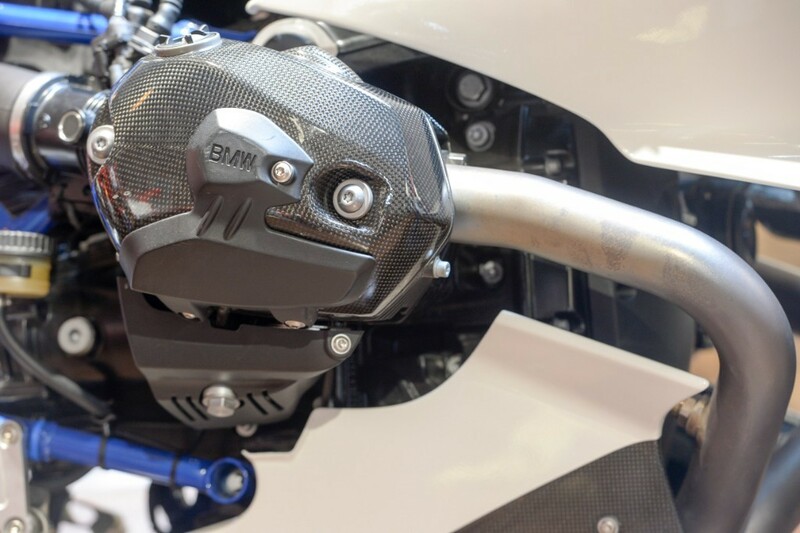 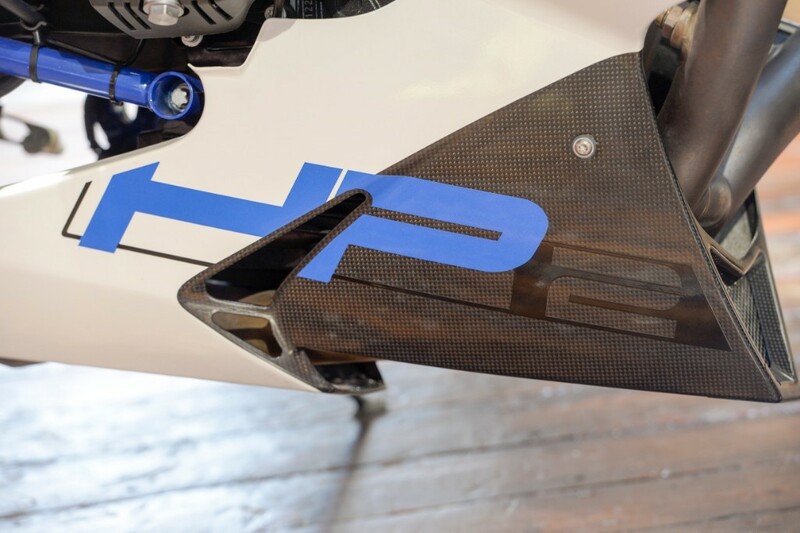 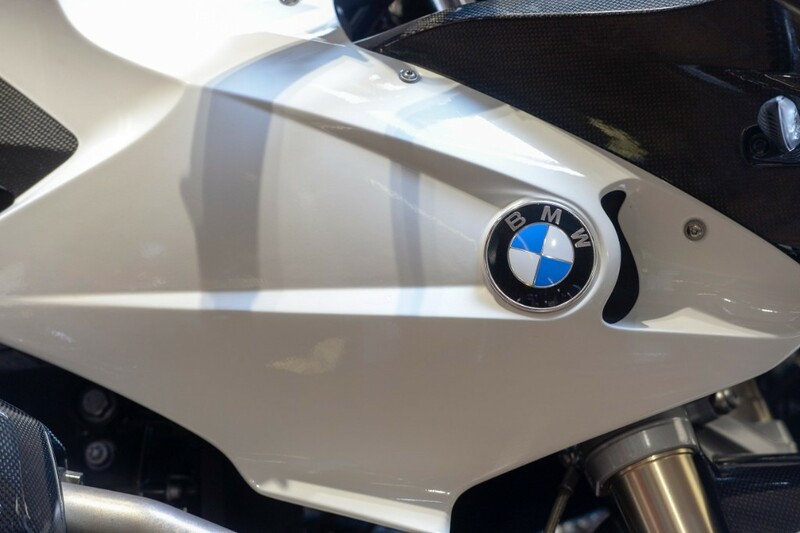 Motor Cycle News declared it to be BMW's "finest sporting package ", adding, "it is a lot of bike with a serious amount of performance goodies ... Not only does it make a brilliant road-going bike, the BMW HP2 will cut up rough at track days. 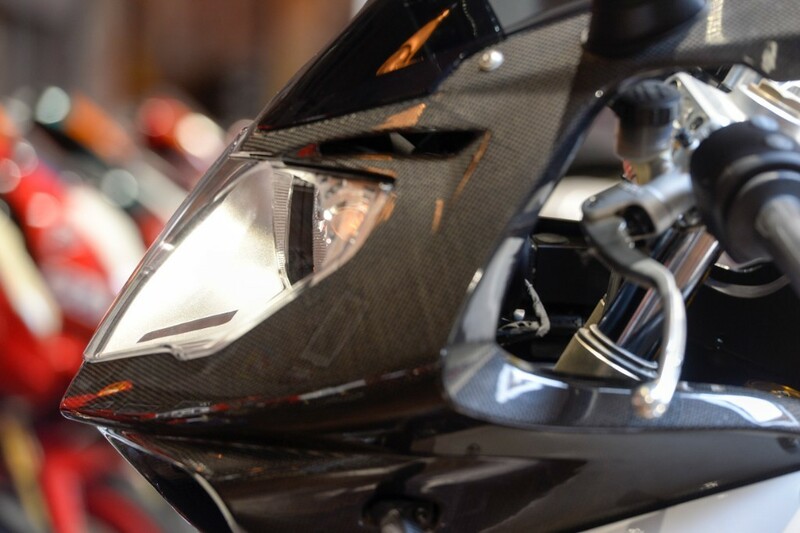 A small deposit secures the bike and we can offer full finance facilities and also arrange deliver both UK and world wide.